BMW M5 Forum and M6 Forums > Vendors > CARiD.com > Vorsteiner Sale on Body Kits and Wheels for BMW! 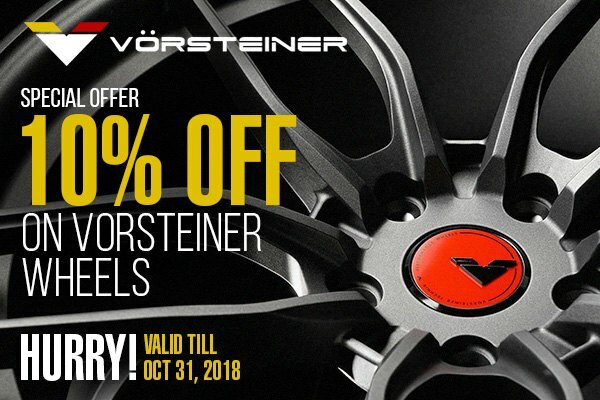 Vorsteiner Sale on Body Kits and Wheels for BMW! Hello everyone! 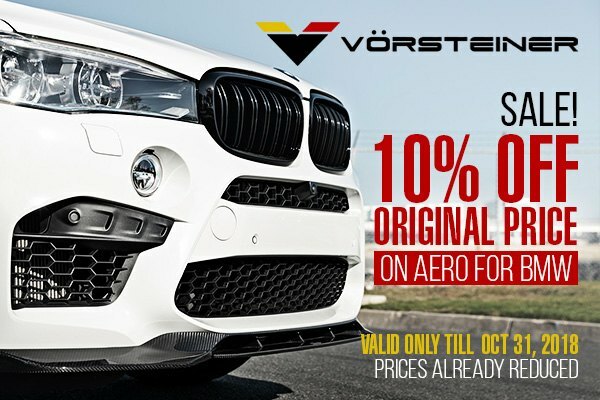 Today we are back with the best offer for BMW Owners - This October Vorsteiner has prepared a great deal for you! Buy Vorsteiner Aero kits for BMW with 10% discount! Enjoy your Halloween present from Vorsteiner! But hurry up – these offers run till October 31, 2018. Constructed of the finest autoclaved pre-impregnated carbon fiber, Vorsteiner body kits provide superior stiffness, aerospace strength and durability. With any of their body kits on you would be able to make your BMW even more astounding than it was originally. Their lightweight yet exceptionally durable carbon fiber components are guaranteed to withstand the toughest impacts while giving your BMW that refined sport look you've been longing for. Provide your BMW with exceptional looks and outstanding aerodynamics – choose Vorsteiner Body Kit at CARiD and save your cash!